The 102-year-old Hawaiʻi Community Foundation is among the oldest of its kind in the nation. One of its chief duties is to administer the charitable trusts that people leave behind when they die, such as scholarship funds or charitable trusts. It also plays a role in helping other non-profit organizations collaborate. Micah Kāne became CEO 18 months ago and one of his major initiatives since then is the CHANGE Framework. An acronym in this case, CHANGE stands for sectors of society: community and economy; health and welfare; arts and culture; natural environment; government and civics; and education. HCF now watches local government spending on these sectors to identify areas that are hurting for support so that HCF and the non-profit sector can direct its energy there. Kāne is only the organization’s third president and CEO, despite the group’s 100-year history. He had spent eight years on the HCF board of governors and a year overlapping with his predecessor, Kelvin Taketa, in a joint leadership role even as HCF conducted a national search before installing Kāne in the top spot permanently. HCF administers assets worth $700 million, consisting of more 900 funds established by individuals, businesses and organizations. It awarded grants totaling $59 million in 2017, including $6 million in scholarships. 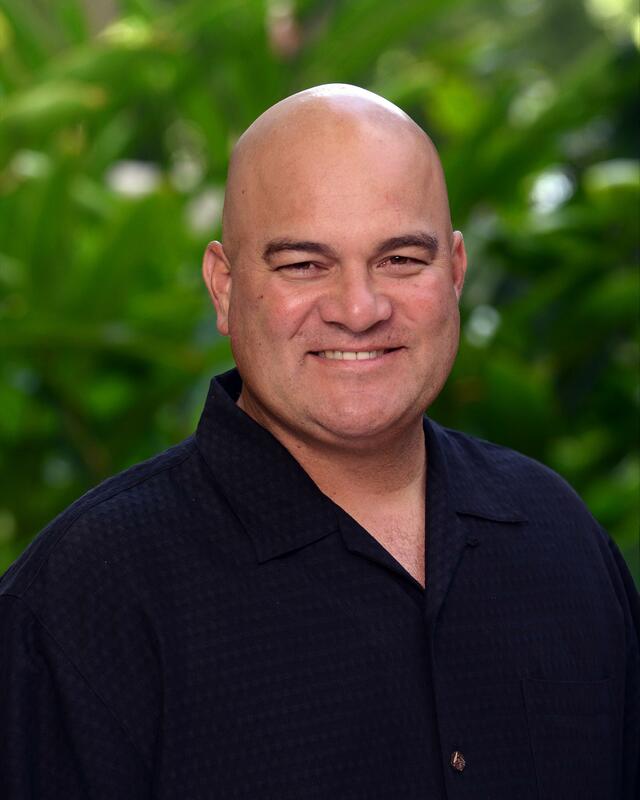 In addition to HCF’S CHANGE Framework, Kāne hopes to lead the organization toward more service to the Neighbor Islands and leverage its ability to coordinate the non-profit sector to make Hawaiʻi more resilient to natural disasters.